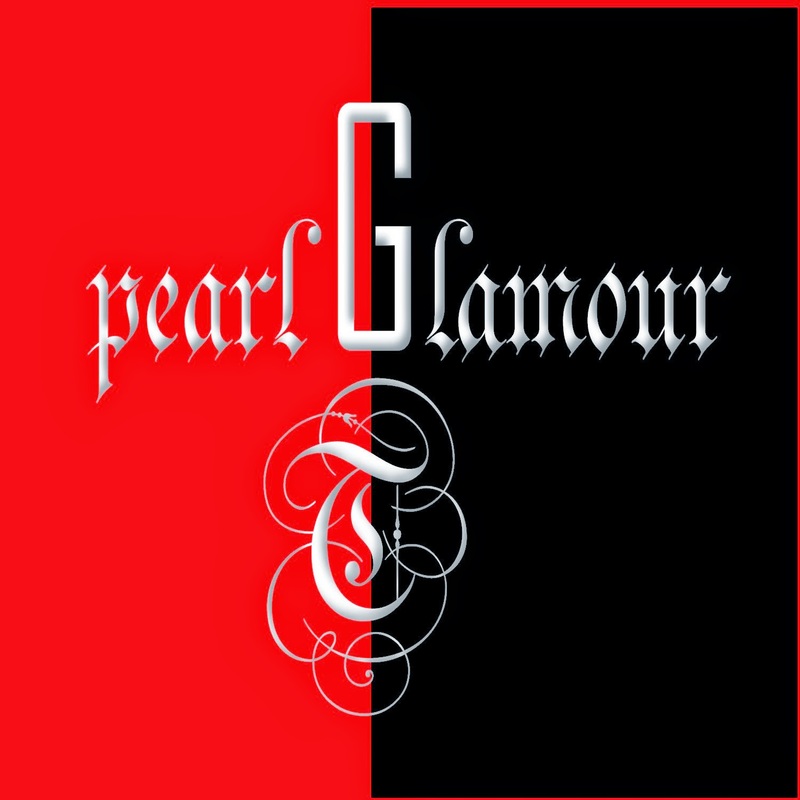 DrumLotion Studios And Records Presenting "Pearl Glamour" (EP) Produced By TaBiz. There Are Different/Experimental Soundtracks On This Mini Music Album. This Is An Instrumental Journey For Easy Listening Experiences.The "Ep" Or "Mini Music Album" Was Released, Distributed And Published DrumLotion Studios And Records On 15 April 2013. So Must Listen And Buy Now, Hope You Like It.